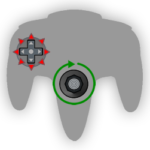 They’re at it again. 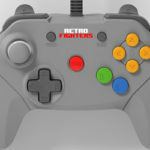 The guys over at Retro Fighters are kickstarting another one of their creations. 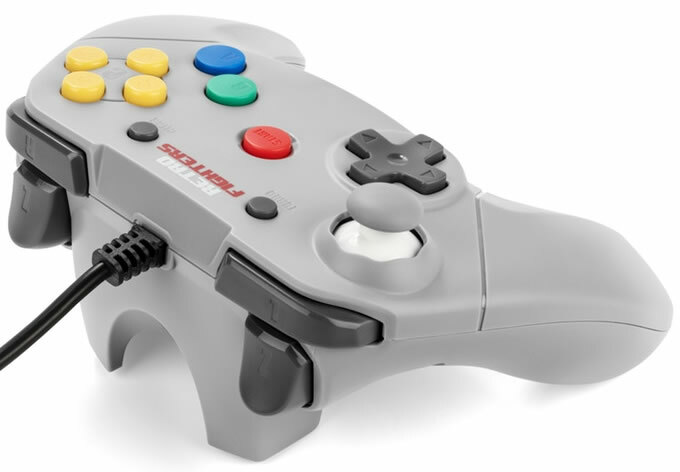 If you remember, they kickstarted a project back in August last year to fund mass production of an updated Nintendo 64 controller, fitting for the 21st century. 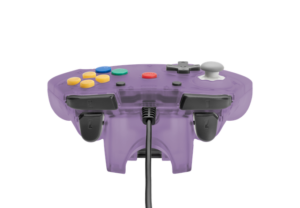 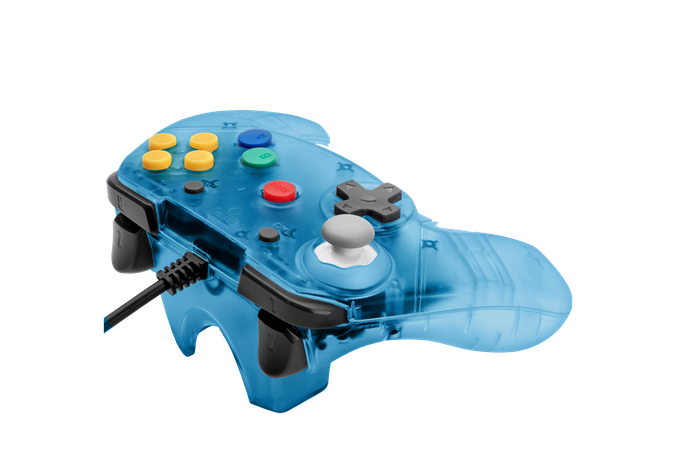 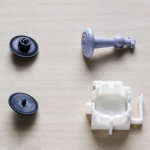 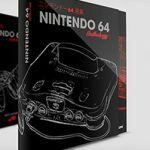 The other day I just got mine in the post, and it turns out that they’re already launching another kickstarter – this time for the transparent controller on the Nintendo 64. 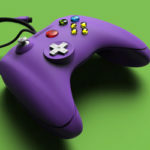 The design of the controllers are identical to the ones in the previous version. 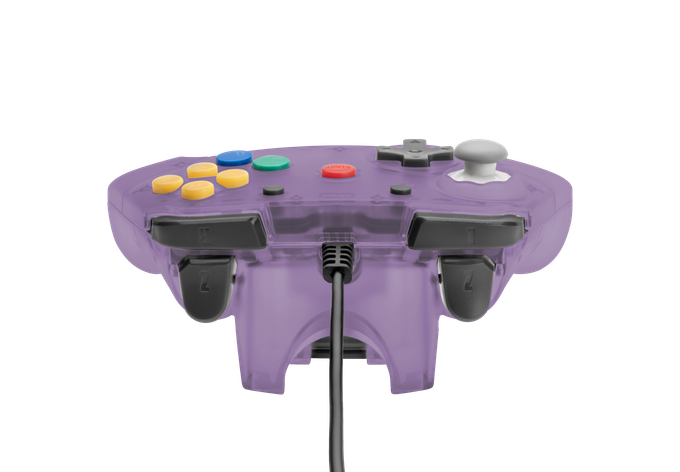 Well, in the previous Kickstarter there was an error with the controller where the joystick would interfere with the L button, and vice versa. 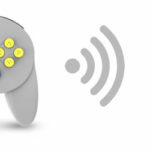 The controllers from here on out will have this issue fixed. Honestly, I think that my favourite so far has to be the blue one, but we’ll have to see how the red one looks like before making final judgements. The transparent controller project is already funded, buto ahead and back it if you can! 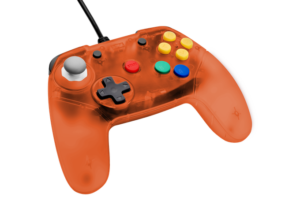 If it gets to $200k, there will be a bonus Ultra 64 themed controller (not much info about it though). 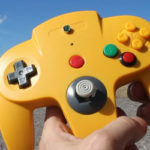 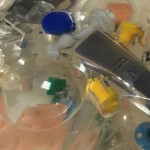 Retro Fighters has released a Kickstarter project to fund their new transparent controller production, following the success of their previous campaign.